App Annie has published its latest report on the best apps and games in the App Store in terms of downloads and revenues. 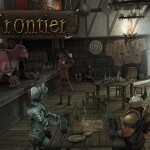 The August 2013 ratings include some new additions and plenty of surprises. 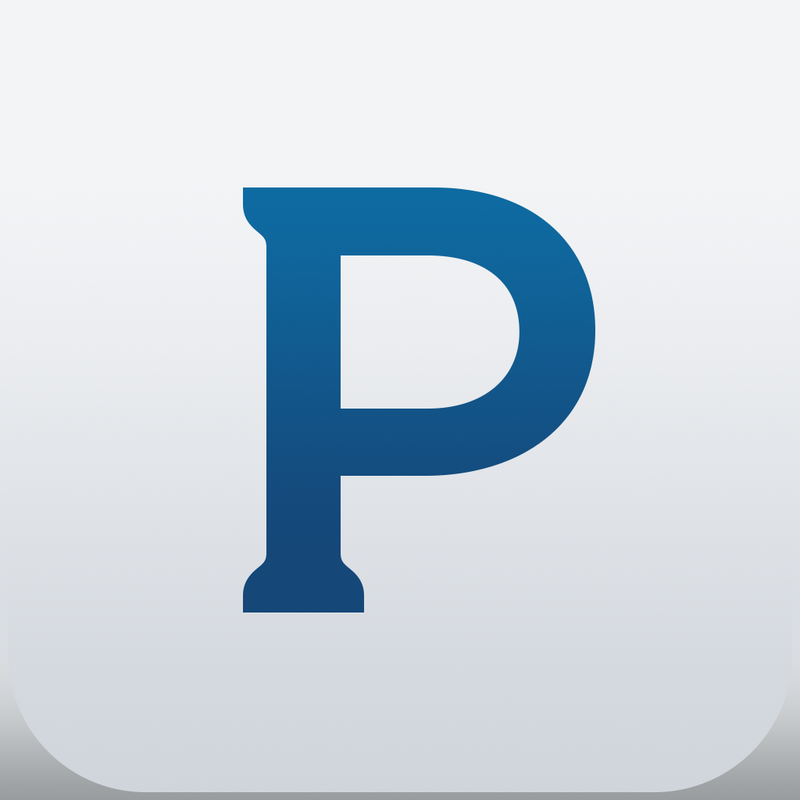 For the fifth straight month, Pandora Radio placed first of all non-game app publishers on iOS in terms of revenue. App Annie notes that Pandora’s “move from free+ads to caps on unpaid listening appears to have been the magic formula for the music-suggestion app.” Pandora’s success comes after they announced that they were removing the 40-hour limit on free mobile listening. 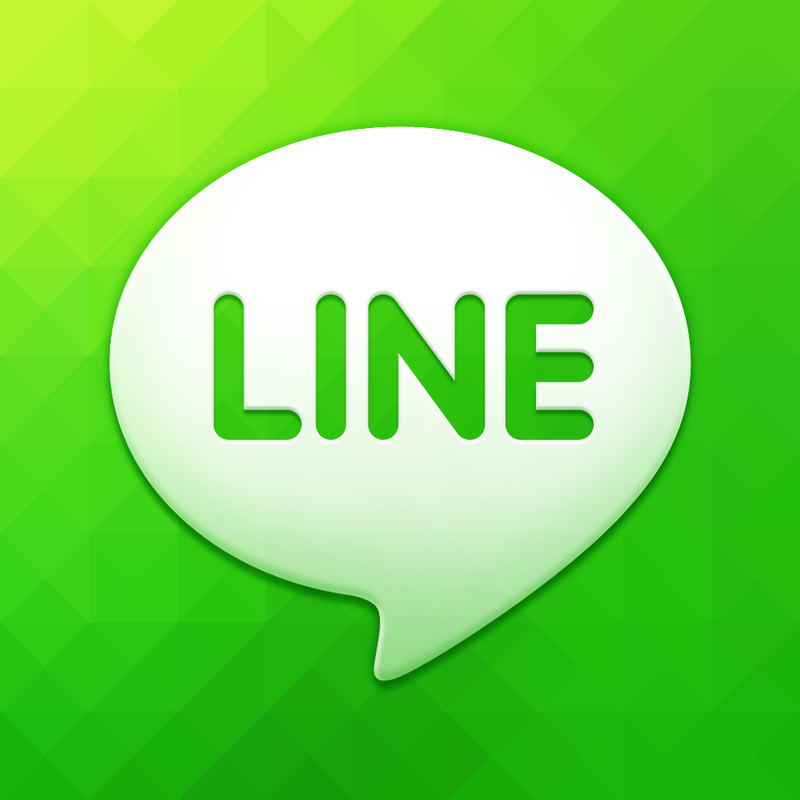 LINE, the Japanese-based social network with 79 apps worldwide, ranked second in the survey. 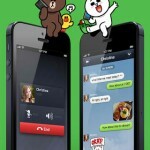 Apple (22 apps), Microsoft (53), and Zoosk (1) finished out the top five. In terms of non-game app downloads, Google continues to best Apple in its own store. In August, Google’s 33 apps outpaced those from Apple. 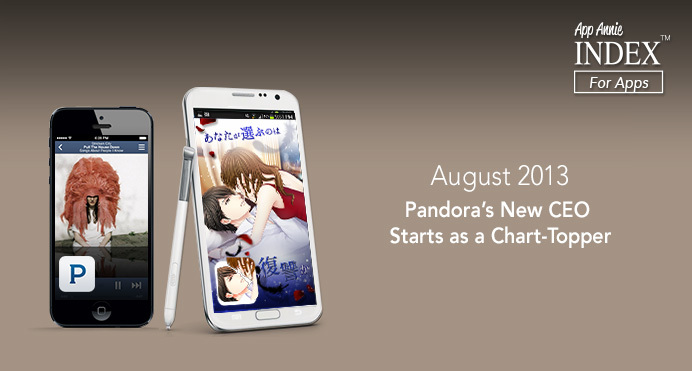 Tencent (127 apps), Facebook (6), and Outfit7 (71) followed. 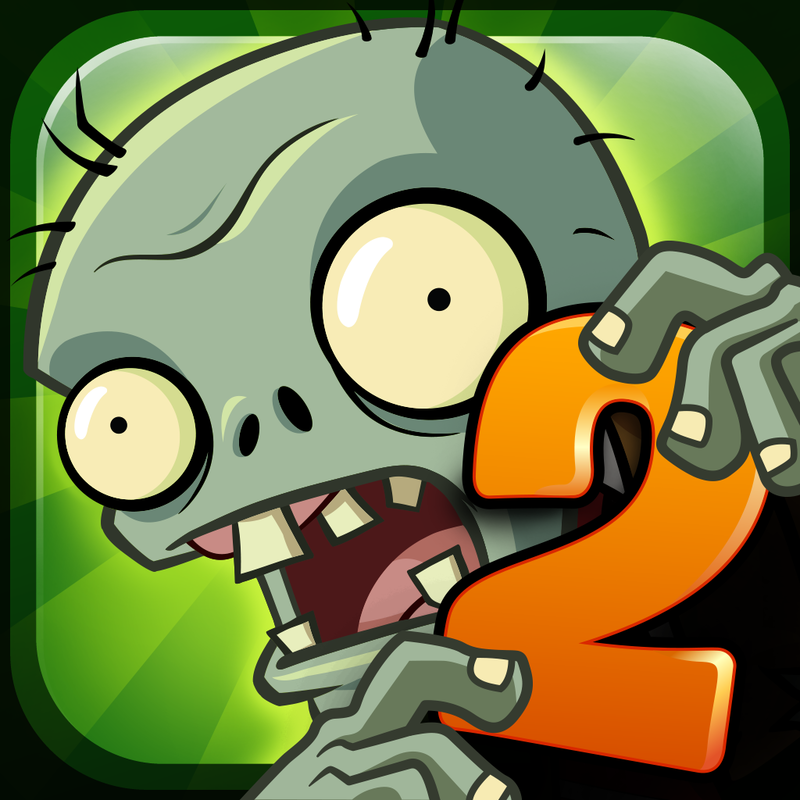 The new Plant vs. Zombies 2 game helped Electronic Arts reach the top of the monthly game downloads list. The previous leader, Gameloft finished in second place, followed by Tiny Piece, Disney, and Rovio. Monthly game revenue leaders were Supercell, followed by King, GungHo Online, Electronic Arts, and LINE. The App Annie Index rankings are based on data from App Annie Intelligence, which provides estimated downloads and revenue for publishers and apps in the iOS App Store and Google Play. For August 2013 data, select publishers and apps are ranked in the Index based on their actual downloads and revenue if they have specifically requested that option. 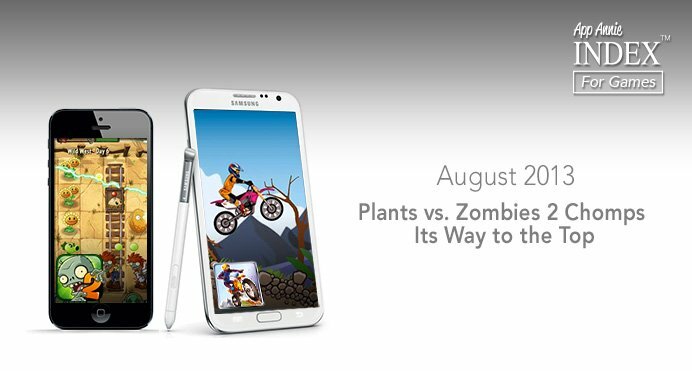 See also: Plants Vs. Zombies 2 Passes The 25 Million Downloads Milestone, Pandora Radio 5.0 Features iOS 7 UI Adjustments Plus Major Enhancements For iPad, and Line Messaging App Updated With Video Calling, New Functions And iOS 7 Support.